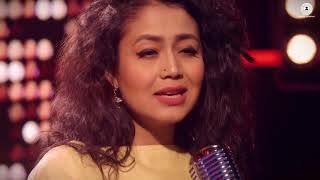 Neha kakkar status video for whatsapp - latest collection! 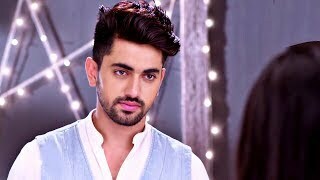 Hello all the nehearts. 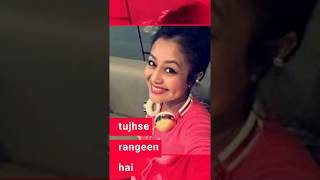 We are back with a rocking post today that is of Neha Kakkar's status videos. 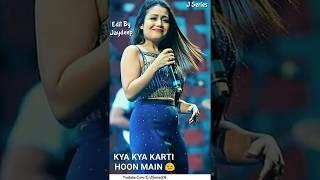 download your favorite singer Neha Kakkar's status video for whatsapp and share it with your friends. 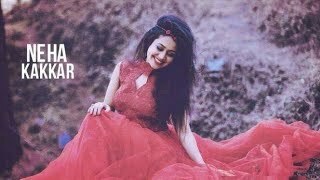 Neha Kakkar is a Bollywood singer who gained so much popularity and love from all around the world in a very short time. 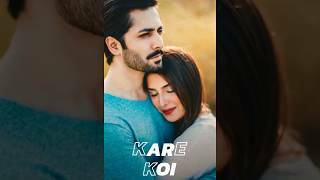 nowadays there are lots of new songs are coming from her and all the song sang by her being hit. 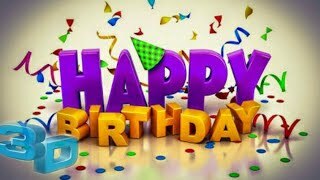 especially youngsters are loving Neha's songs and voice. 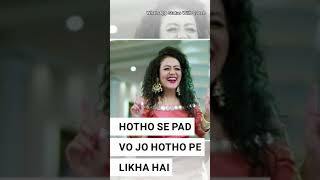 here we have collected some very cool and popular Neha Kakkar's songs 30-second videos that you can use for your whatsapp status. 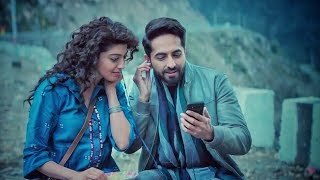 just simply download your favorite song's status video from below and share it with your friends on WhatsApp and Instagram.